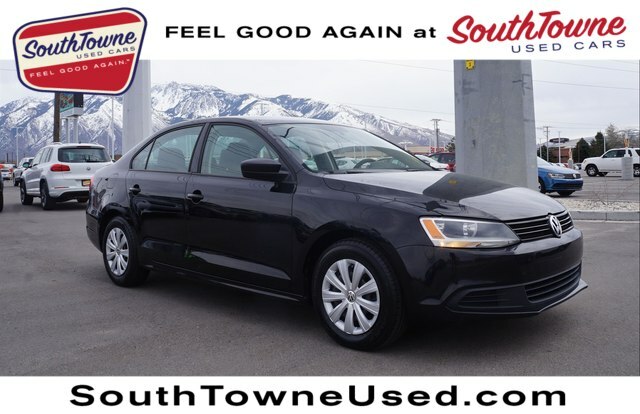 2014 Volkswagen Jetta 2.0L S Black Cloth. 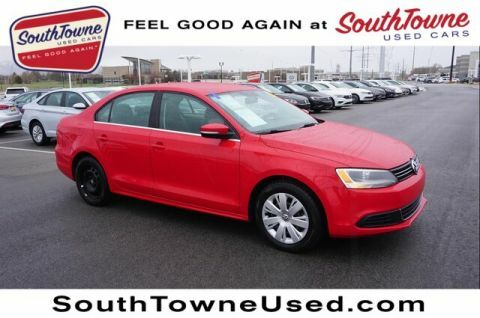 23/29 City/Highway MPG Clean CARFAX.VW Southtowne, where good things happen. 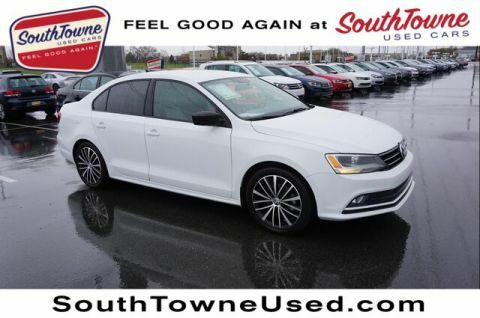 #1 Volkswagen dealer for over 5 years in a row, come see why! 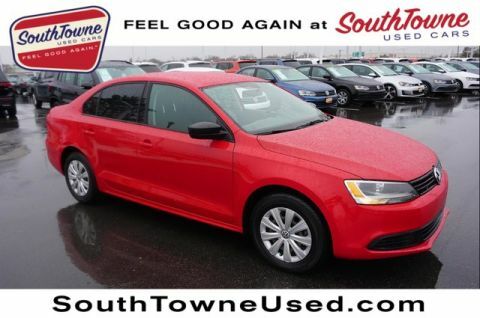 Sales price may require Dealer arranged financing of at least 90% of sales price and includes $1000 trade incentive. Internet prices cannot be combined with any other offers. See store for details. While we make every effort to ensure the data listed here is correct, there may be instances where some of the options or vehicle features may be listed incorrectly as we get data from multiple data sources. PLEASE MAKE SURE to confirm the details of this vehicle with the dealer to ensure its accuracy. Dealer can not be held liable for data that is listed incorrectly.